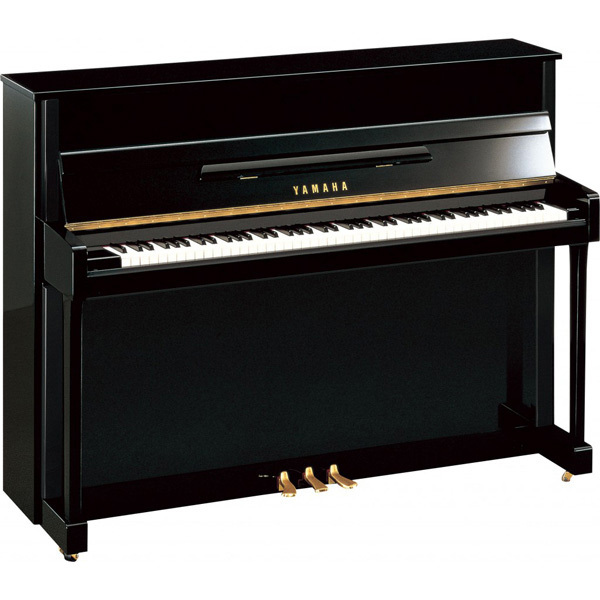 Thanks to longer keys, a larger soundboard, and longer bass strings, the professional range of Kemble pianos offer greater sensitivity of touch and an enhanced dynamic range to produce a very impressive richness of sound for the discerning pianist. The exceptional clarity of tone and superb sustain make them a delight to play. 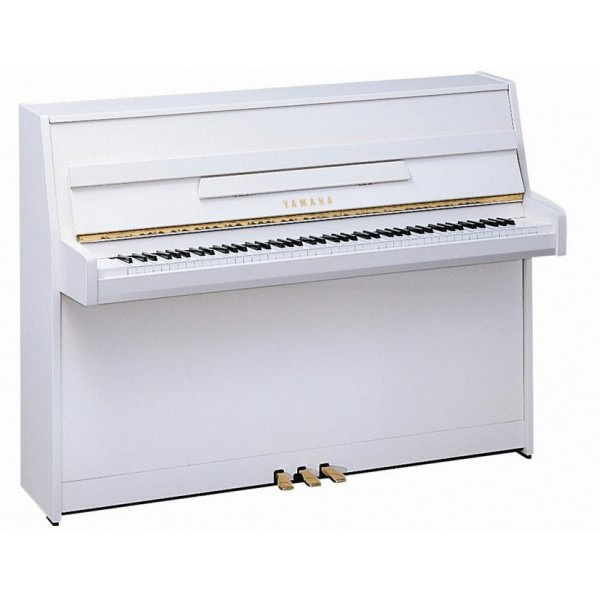 The K121 is also available as a silent piano. The K121CL is the latest version of the award winning K121 series. The K121 was judged as ‘Maitre-Achat’ or ‘Best Buy’ by Conseur, an independent European Consumer Association, for its performance, quality and value for money. 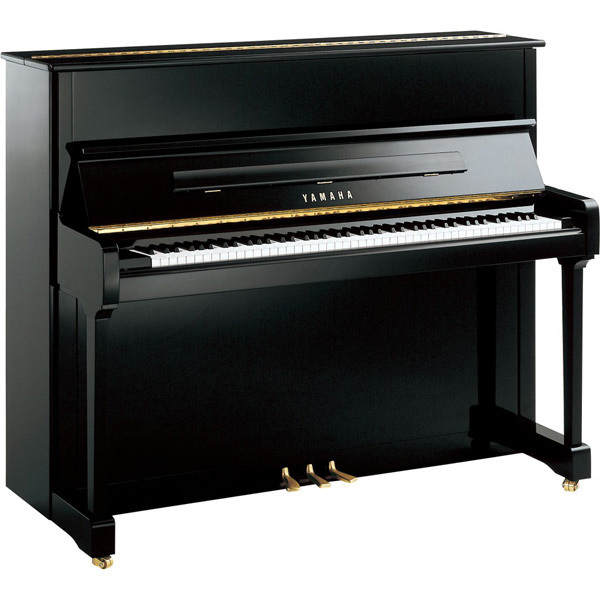 The K121 came second only to a Steinway model of nearly 4 times its price. The ‘playing’ panel was composed of 37 well-known concert pianists from around the world. The superb sound and performance of the K121 is now available at a more affordable price owing to the new classic but contemporary cabinet design. Enjoy the power of it’s bass, the crystal clarity of it’s treble, and the simple beauty of it’s cabinet. Practice pedal comes as standard as do solid double brass castors. • Chosen by leading music institutes and universities like the world famous Musikhochschule in Karlsruhe Germany, and the University of Boston.